Watching a movie or other clip with a conventional 16:9 or old-school 4:3 aspect ratio is a cinch on VLC player. But the rise of smartphones has brought with it one unfortunate side effect – filming videos horizontally (or vertically), then rotating the camera after you started recording. 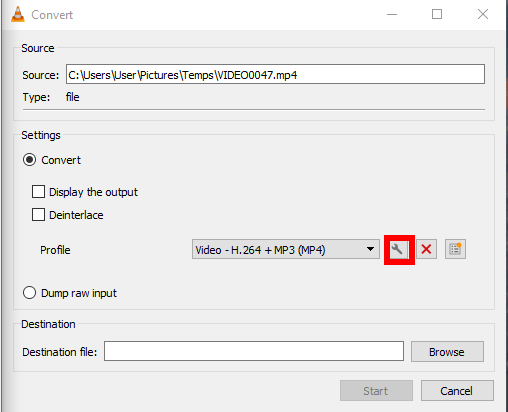 This means that when you open the culprit video in a video player like VLC, you need to rotate it to make it properly watchable. 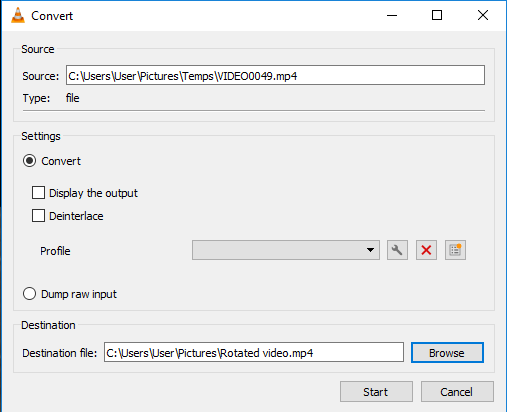 Here we show you not only how to rotate a video in VLC, but how to save it after it’s been rotated, too. First of all, open your video in VLC and take a moment to appreciate how wrong it looks. 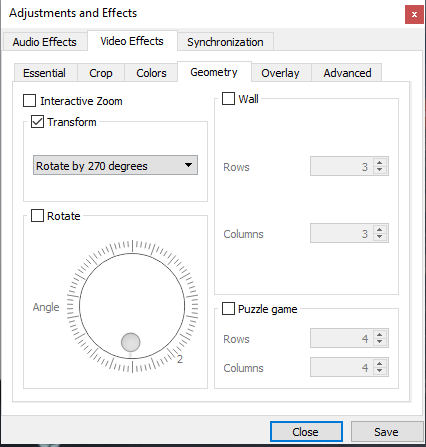 Next, click the Video Effects tab, then the Geometry tab, and tick the checkbox that says “Transform.” The dropdown menu below should no longer be greyed out, and you should be able to rotate your video as you see fit. 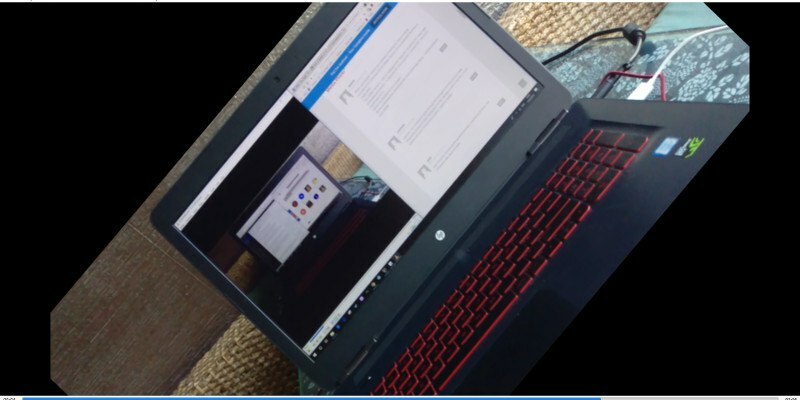 As a general rule, if your video was horizontal and you want to make it vertical or vice versa, select the option to rotate it either by 90 degrees or 270 degrees. You can also “Flip” it to turn it into a mirror image of itself, or Transpose it, which flips it and makes it fit the screen. Once you’ve made the rotation adjustments you wanted, click Save. 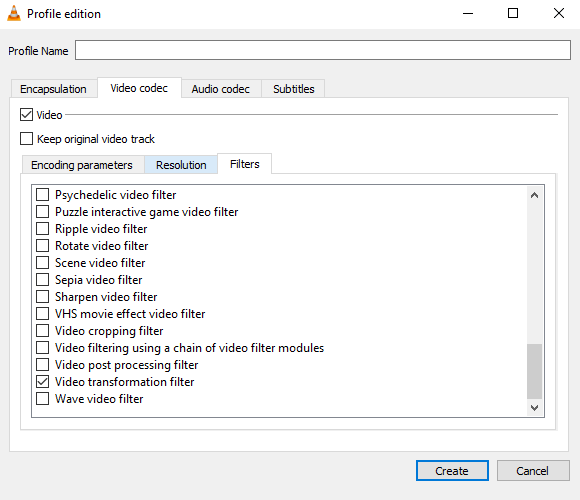 Note that saving at this point doesn’t save the video in its rotated form, but rather the settings for VLC as a whole, which means that every subsequent video you watch will start off in your rotated format (not convenient at all). We’ll show you how to reset this later. If you’re happy with your video and want to save it, click Tools in the ribbon at the top, then Preferences. 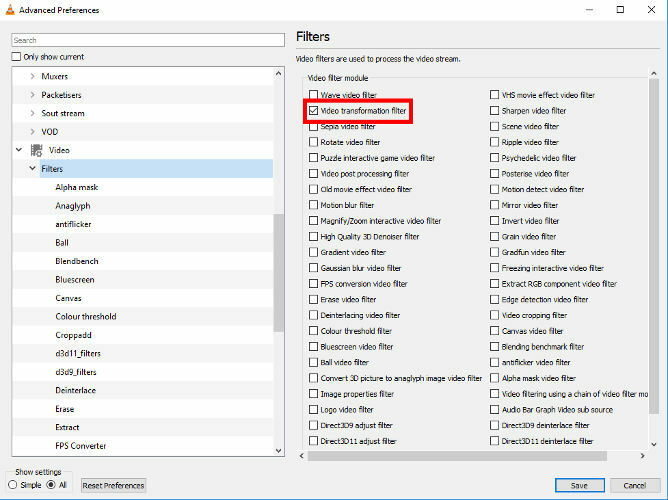 At the bottom-left of the Preferences window, click “All” under “Show settings,” then click “Video” and “Filters” in the pane on the left. In the new window click “Add,” then browse to your video and select it. Click “Convert/Save” with it selected. 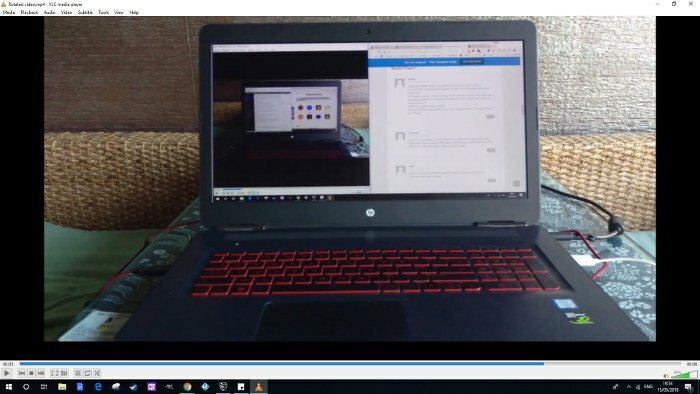 In the next window click the Profile dropdown menu and select a video format profile you’re happy with – the first one, H.264 + MP3 (MP4), is fine for most purposes. Back at the “Convert” window, the last thing you need to do is select the destination you want to save your rotated file to (at the bottom of the window) and give it a new filename. Make the name distinct, as we had problems when using a variant of the original name. Do this, then click “Start” to begin the conversion process. Your newly rotated video should now appear in the destination you saved it to. All you need to do now is reset your VLC settings to default. To do this, just go to “Tools -> Preferences,” then click “Reset Preferences” at the bottom of the window. The above should be all you need to know to rotate your videos and save them. Please note, however, that some users have reported issues doing this in certain versions of VLC. It worked fine for us in version 3.0.2, while 2.2.6 is known to work well, too. If you run into problems, you may need to change your VLC version. I haven’t tried it yet but it’s what I’m looking for. What comes immediately to mind though is how about batch processing? And is there any quick way to do all this – like maybe run a config file of some kind? Or we have to go through all that every time we want to do another vid? this is the first – out of several explanations that did not succeed – that worked and the results are very good! it is nice to know that there is a way to instruct in such a clear steps. We’re given the how, but not the where. What “Tools” and where? If one can’t get past step 1, then the rest are useless. And please simplify. Not all of us have a college degree in computers/videos. Thanks for your feedback. The post has been updated with the link to download VLC. I followed the steps exactly but the output video was still upside-down. It plays rightside-up in VLC with the filter enabled, but is upside-down everywhere else. I figured it out. Turns out I didn’t follow the instructions E X A C T L Y. 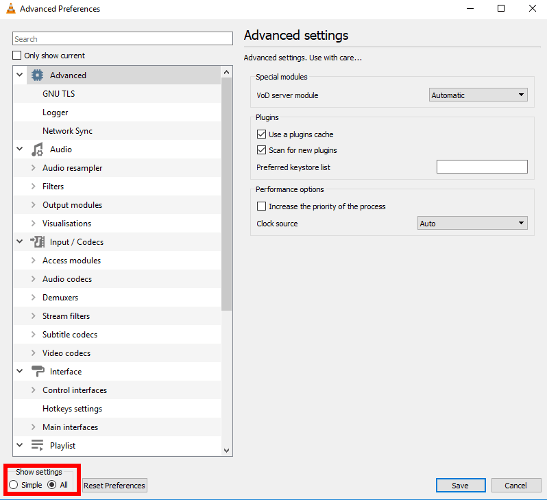 Also if you have to use the Play button to start the encode, make sure you don’t have the replay button toggled on. I cannot adjust the rotation with fine enough resolution. I need it at 360° but can only set it at 1 or 359° by rotating the adjusting wheel. So annoying 😁 any ideas please? Oh and thanks for the video tutorial too. If you need 360, do not rotate it! It’s already 360! What zinitaxo said, above. I am a grandpa who now has something he can show about his grandson’s great birthday present. Great instructions, yet further evidence of what a jewel VLC is!